You’re always welcome back at Westridge! 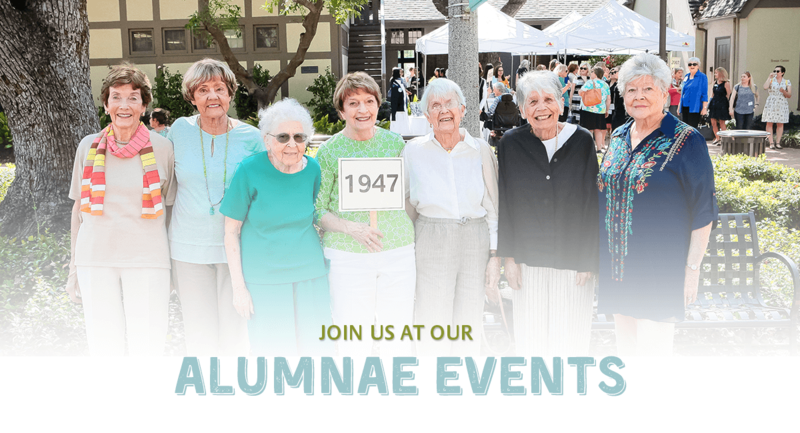 Scroll down to view and RSVP for upcoming alumnae events. Thank you for connecting joining us during Alumnae Weekend, March 8 & 9, 2019. Click here for details on the weekend's events and see photos by clicking here or viewing the slideshow below. Please provide your current contact information so we can be sure all Alumnae Weekend and reunion information reaches you! For more information, contactalumnae@westridge.org or call Lisa Vandergriff at (626) 799-1053 ext. 244. 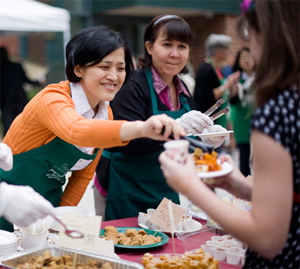 Reunions can also be organized at different times of the year, depending on what your class prefers. Additional information for these events is sent by mail or email. For details, please contact the Alumnae Affairs office at alumnae@westridge.org or call (626) 799-1053 ext. 244. * As we plan our classes for the 2018-2019 year, please feel free to send your suggestion for classes of interest by contacting the Alumnae Affairs office at alumnae@westridge.org or (626) 799-1053 ext. 244.